Items procured by Andrew Ford from all over the United States, as well as internationally, can be found in our store. The staff rotates the pieces from both private and public collections on a daily basis to keep the store looking fresh and new. Andrew and his outstanding team are working hard to bring a new level of service and wonder to Historic Downtown Sarasota. 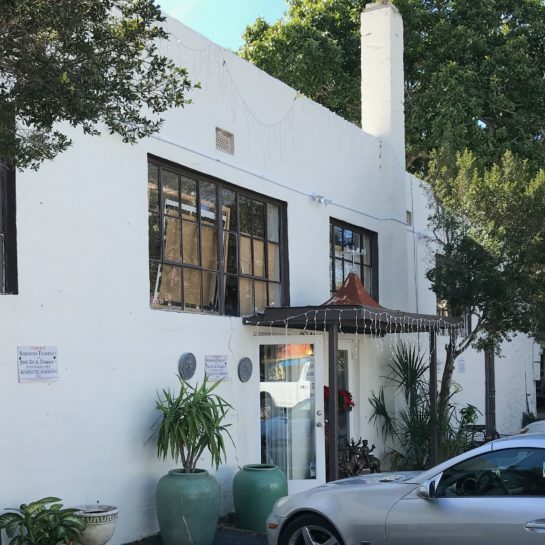 Sarasota Trading Company specializes in a wide variety of furniture, antiques, fine art, lighting, sculptures, and collectibles. 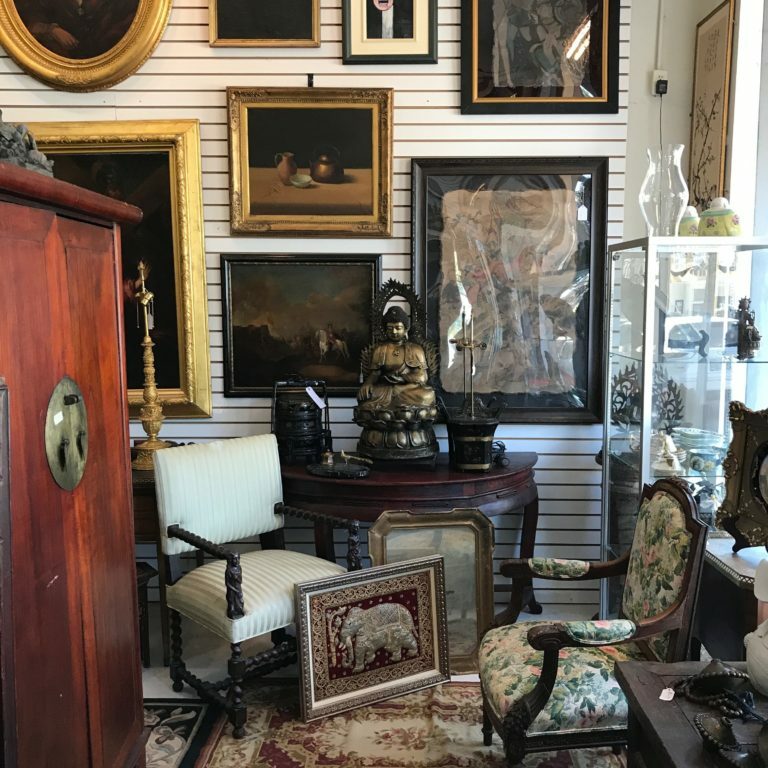 Andrew Ford, owner and operator of the company, has a passion for finding the best pieces of art and antiques and sharing those finds with the Gulf Coast of Florida. Andrew also owns Ford Art and Antiques and the Sarasota Estate Auction. The auction is held the last Saturday of every month. To learn more about the auction and the pieces available through there, visit sarasotaestateauction.com. Since he was a little boy, Andrew has always had a passion for collecting and selling. His father was a respected, well-known appraiser and collector in the New England area, and Andrew has followed in his father’s footsteps here in the Sarasota area. He is the owner and operator of Ford Art and Antiques, Sarasota Estate Auction, and Sarasota Trading Company. The desire to continually learn more about each piece of furniture, art, or antique that he encounters is important to Andrew. He loves to share this acquired knowledge with his customers so that they too can enjoy learning more about their future purchase. Originally from the UK, Janet has over 30 years of experience in management, sales, and marketing. Nicknamed Mary Poppins, Janet has a knack for sweeping into any setting with her vision and hard work and bringing life and success to anything she touches. Being the owner of many businesses throughout the years has given Janet a vast knowledge and understanding of how to blend day-to-day management with big picture vision. 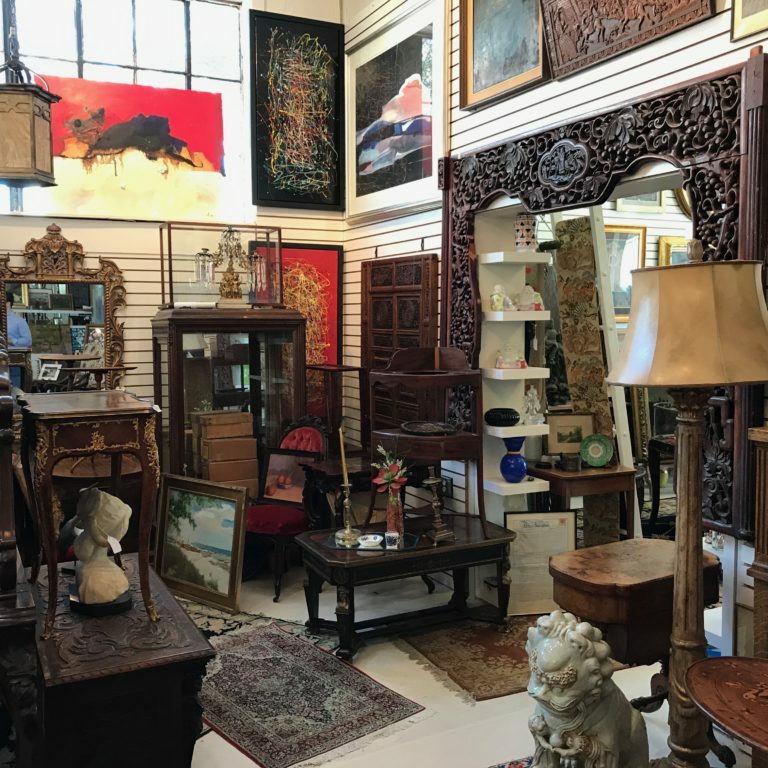 Sarasota Trading Company promises to always give you honest answers to questions about any art or antiques that enter our store. When we appraise or acquire a piece, we always try to discover its full history. We will then pass this information along to you without over-exaggerating the details or hiding its past. Our team of accredited, certified appraisers will take the time to look at your item in detail. Your piece’s condition, history, and current market demand will be taken into account when coming up with a fair, market value price. Andrew Ford has been in the art/antique world since he was a little boy. The son of a respected art appraiser and seller, Andrew grew up studying art and how it fits into history. Even today, he is continually reading reference guides, trade journals, online articles, and newspapers about the field of art and its artists. Our team will treat you like family because we genuinely care about you and your situation. In order to find you the perfect piece, we need to understand who you are. On the other hand, if you are selling a piece to us, we want to spend time with you to learn its history and the story behind the piece.